Hope Gardens is an outreach of the Union Rescue Mission, providing shelter and long term solutions for ending homelessness for children and single moms who would otherwise would be living on the streets. It's an outstanding ministry - and in danger of closing. 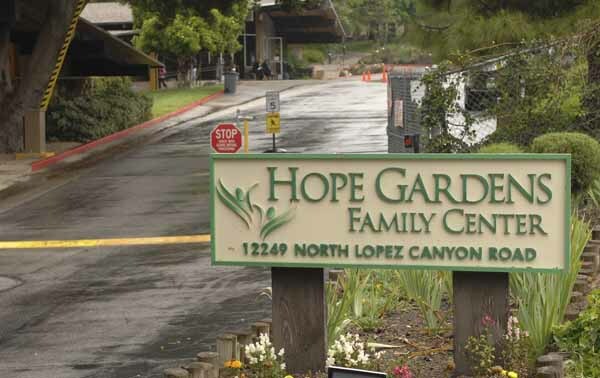 According to this article from the Los Angeles Daily News http://www.dailynews.com/news/ci_15199439 Hope Gardens will have to close it's doors unless $2.8 million dollars can be raised by the end of June. Providing more than just food and shelter, Hope Gardens is providing long term solution to end homelessness. We love that vision. And we think it's worth investing in.